After installation and activation of Membership plugin go to the Main Settings Tab -> Pages, click Create all unassigned pages and Save Pages. Membership by Supsystic will automatically create Membership Registration and Login pages. Now you can simply add these pages to your site menu customizing Appearance -> Widgets. 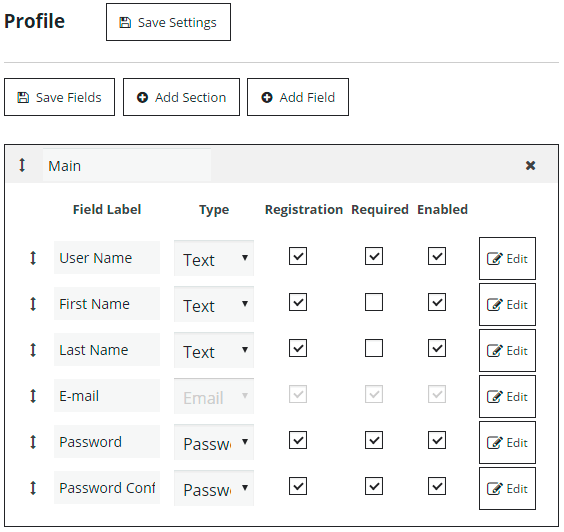 Fields for Registration you can configure on Profile tab -> Registration Fields. Here you can create fields of different types (text, email, password, date, checkbox etc). If you want to use field on Registration page – check the “Registration” checkbox for this field. Besides here you can make some fields required for filling. 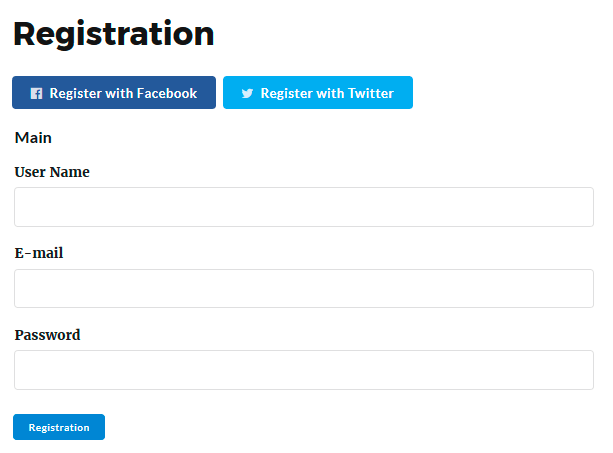 Note, that Registration page fields will be displayed in different section, therefore create corresponding sections for different fields and don’t forget to specify them for fields. To configure field with Google reCaptcha on Registration page correctly fill in “Google ReCaptcha Site Key” and “Google ReCaptcha Secret Key” in it’s settings. If you don’t have these keys, follow the link to generate them. Also you can choose Google reCaptcha appearance theme, type and size. Customize other fields and Google reCaptcha Field is ready to work for you. Additionally you have ability to add Google reCaptcha on your Login page: go to Design tab -> Registration and Login. At the following list click Yes on the checkbox with title “Google ReCaptcha” and paste your site key and secret key on fields below. As in Registration reCaptcha configuration here you can choose Google ReCaptcha Theme, Type and Size. Administrator confirmation – in this case after the new user registration – administrator will receive Pending Review Email. In this letter administrator can check the information about new user and make the decision – approve or reject the account. 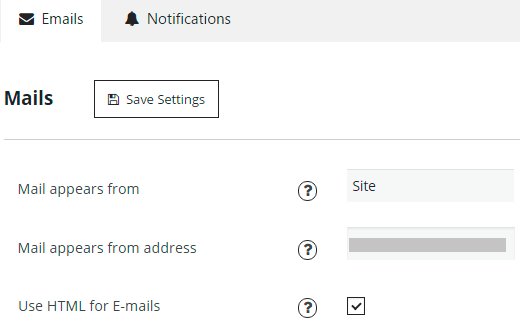 To make decision – go to Users page in WordPress menu -> find the user profile -> click Edit -> choose the Status for account – Active or Rejected. Besides here you can select another status – Deleted, Disabled, Pending Review. After the administrator will choose the status – user will receive the email about the admin decision. Mail appears from – name of site that will be indicated in emails. Mail appears from address – this email will be used as Sender. Use HTML for E-mails – allows to use html markup language to edit the text in emails. Account Welcome Email – email that will be sent to user after signing up. Account Activation Email – email will be sent to user, so he could confirm his email and activate the account after registration. Pending Review Email – email will be sent to user if he needs to wait till admin will approve his account. Account Approved Email – email will be sent to user after his account has been approved and activated by admin. Account Rejected Email – email will be sent to user if admin rejected his account. Account Deactivation Email – email will be sent to user if his account has been deactivated. Account Deleted Email – email will be sent to user if this account has been deleted. Password Reset Email – email will be sent to user if he forgot the password and wants to reset it. Password Changed Email – email will be sent to user if he has requested to change the password. Set Messages Refresh Period – enter the time for intervals with which messages will be updated. 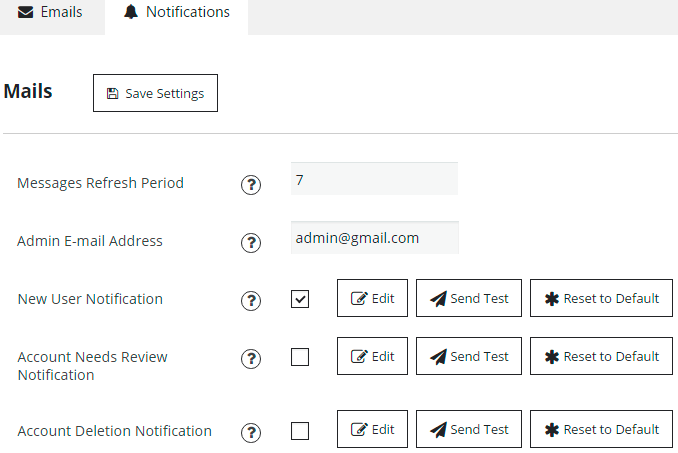 New User Notification – message that admin will receive after a new user signs up. In case you don’t want to get this email just turn this option off. Account Needs Review Notification – message that admin will get if some account needs to be reviewed. Account Deletion Notification – admin will get this email after some account has been deleted. 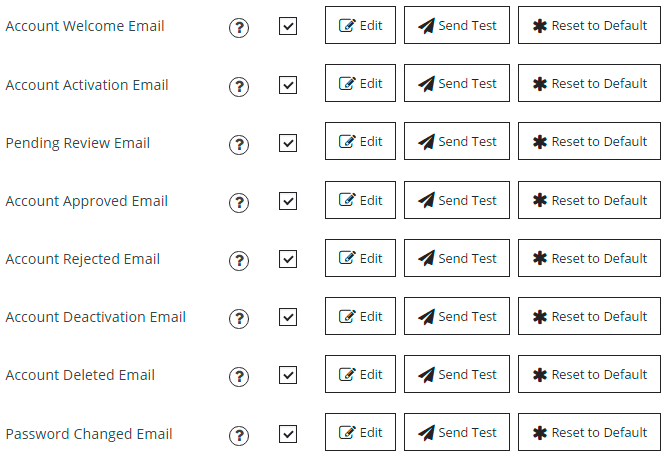 Besides you can reset any of email or notification templates to default or send a test email with this template. Inside Back-End Settings of Membership Plugin you can customize design of your Login and Registration pages appearance. Go to Design Tab -> General and set the needed color for buttons and placeholders. At Registration and Login Tab you can set Login and Registration Buttons texts, it’s URL and enable Google reCaptcha. Besides – Membership by Supsystic offers you to set redirection of users to specific pages after login or registration on your site. Check it on Main tab of plugin settings. Choose the Redirection page after such actions – Registration, Login, Logout or Account is deleted to. At Security Tab you can enable or disable Redirect from backend login screen to membership login page. 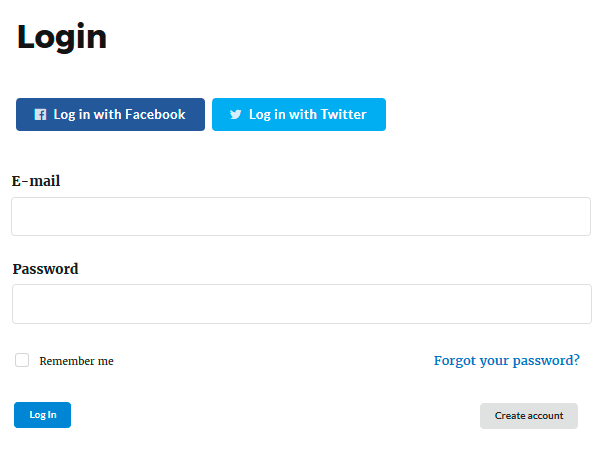 And last but not the least – you can improve your site users experience with installing Social Login Membership Pro Addon. It will allow your users register to your site with Social Networks Accounts and further login in Membership in two clicks with the same Social Accounts.